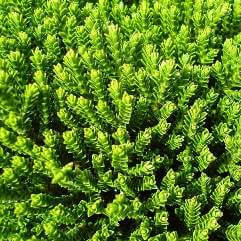 This is a small evergreen shrub that flowers profusely in spring. It has glossy green leaves. 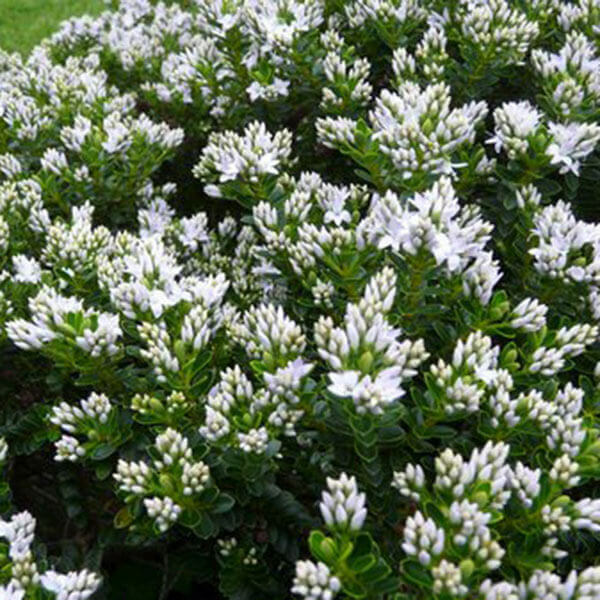 Ideal as a small hedge, or for mixed shrub borders and containers.